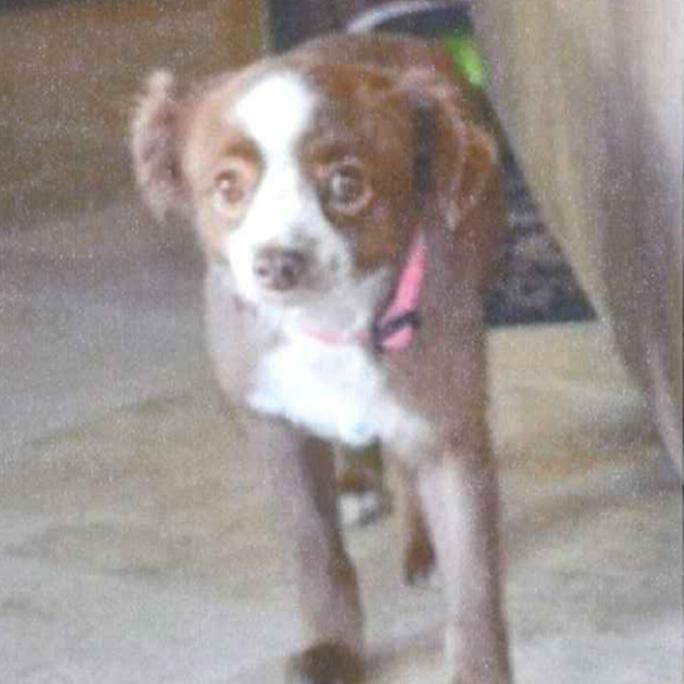 The Tempe Police Department is seeking assistance with locating a Chihuahua mix dog named “Lucky”. Lucky was taken along with other items from a residential burglary in Tempe on Friday, April 19th, 2013. If you have any information on the whereabouts of Lucky, please contact the Tempe Police Department non-emergency line (480) 350-8311.